According to the National Association of Realtors, more than 50 percent of agents would consider making a move if they had a better brokerage option. So you could argue about half of the industry is looking for a new job at any one time. 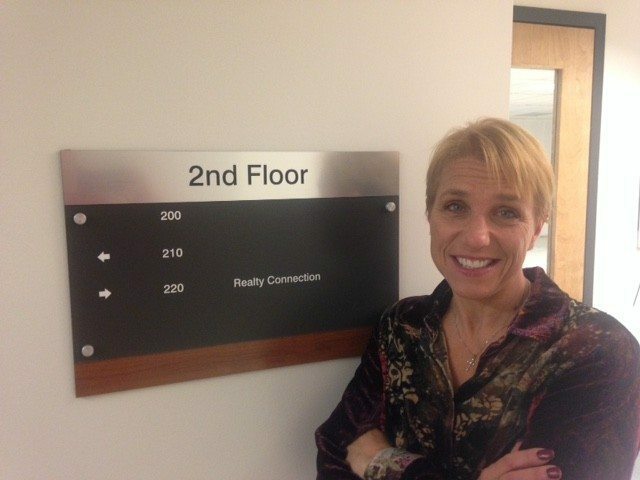 “There are some that need leads, some that need training or mentoring, some that are interested in a different compensation structure, or some that just may not like the office culture,” said Realty Connection co-founder Linda Michelsen. While there are still plenty of private conversations that go on at the local cafe or at an open house, the competitive market means online searches are an important part of the equation when an agent sets out to find a new place to work, said Michelsen. “You may ask another agent how they like their company, but with the availability of all that data out there, you still want the details,” she noted. On websites like Realty Connection, agents can find out very detailed information on an office’s culture, technology, management, compensation, training and more. “When we initially launched, the sharing of compensation information as public knowledge was not customary and we initially received pushback from brokers,” said Michelsen. “However, once they understood that being transparent was to their benefit as well as the fact that other brokerages were sharing, they overcame their objections,” she said. She noted that about 80 percent of brokerages on Realty Connection share some kind of compensation information. Agents can go through all of the profiles on Realty Connection and compare them side by side, saving results to revisit later. “Agents don’t move overnight — they might have three listings they have to close first,” said Michelsen, herself a former agent. Brokers are now sharing more than ever before with prospective agents, she added. “It’s a place for management to put details of their brokerage, their background, culture, philosophy, what differentiates their office from others,” said Michelsen. Realty Connection launched at ICNY in 2013 and has added many new features. Michelsen is calling its current site a virtual re-launch. 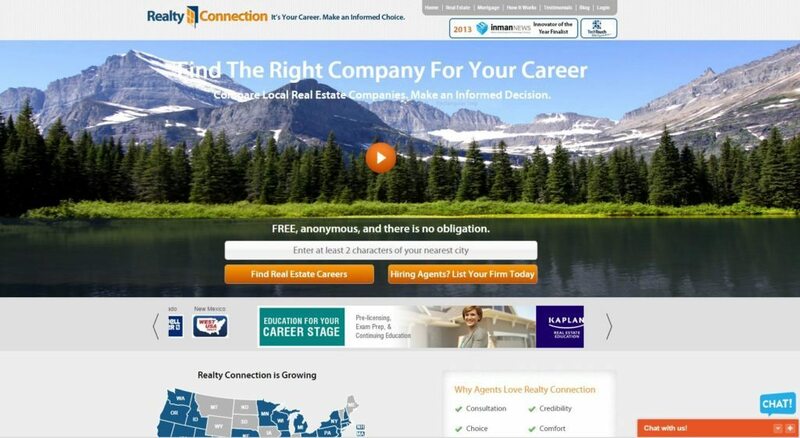 The site now offers restless agents the chance to see recommendations for a broker on Realty Connection. “Recommendations are such a powerful tool,” said Michelsen. Realty Connection is giving brokers the ability to request recommendations from agents or clients they have done business with and attach them to their Realty Connection profile. This will also generate additional SEO for the broker or brokerage. “Social proof is extremely important in their recruiting efforts as agents often rely on other agents’ insights to make a career decision,” said Michelsen. It is not all one-sided, she added. Managing brokers, in a new CRM product offered through Realty Connection, can ask to see a prospective agent’s production and find a supply of topical talking points before starting a dialogue with them. “OnTask Recruiter is a tool that will allow brokers to manage Realty Connection-generated leads, upload and manage their own prospects and with OnTask Recruiter PRO, brokers that currently subscribe to BrokerMetrics, or those who take advantage of our free trial, can automatically import and profile their list of prospects based on specific recruiting criteria and further refine results with OnTask Recruiter PRO,” said Michelsen. The results may provide contact information as well as production metrics and is designed to help busy brokers recruit more effectively. OnTask Recruiter is included in all premium subscriptions to Realty Connection and OnTask Recruiter PRO can be added for an additional cost. The response by brokers has been “huge”, said Michelsen, who added one of main challenges for managing brokers was finding “warm leads” from agents considering their options. “The no. 1 pain point of managing brokers, is talking to people who want to talk to you,” she said.